How you all lovelies doing ? Any special plans for NYE ? A last day of 2011 , hope 2012 is going to be great for all of us from every aspects. 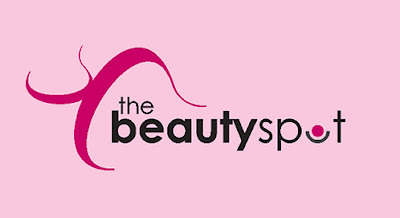 I have decided to start a new section of Beauty Spot in which I m going to share my top beauty tips which I have been using it for quite some time and they really worked for me . 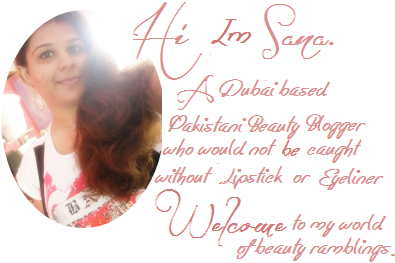 I will be sharing tips in Beauty Spot section at the end of every month . The top 5 tips Im going to share every month . 'Dry, winter air calls for a different approach to skincare. Swap your foam cleanser for an oil based cleansing balm - it will purify while also infusing your skin with nourishing fatty acids. Using a richer face cream will also help improve the skin's barrier function, reduce water loss and intensively hydrate. 'If you want to make your eyes appear more dramatic without looking as if you've used a lot of eyeliner, take a black kohl pencil and softly line the inside rim of your top lid. It will instantly add density to the eye, and make the roots of your lashes looks darker. 'Lip balm is a handy tool to use if you want to make your complexion glow. Stroke a little clear balm down the brow bone and up the cheekbone (in a sideways V) to highlight the eye area, or mix a little with a cream blush and apply to the apples of the cheeks for a rosy glow.